My wife is off tomorrow on a rare Saturday...she usually works on the weekends. So we decided we wanted to do something. We had planned to go see the Titanic exhibit at the Indiana State Museum, but the exhibit appears to be sold out. So we're going to go with plan B and go see a movie. 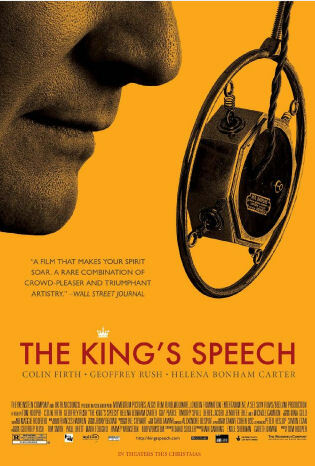 My wife went through the options this morning and two choices became readily apparent: The King's Speech and Season of the Witch. My wife and I both got a chuckle out of that this morning; it's hard to think of movies that could be as diametrically opposed as these two. The King's Speech is an Oscar contender that's getting great buzz for Colin Firth and Geoffrey Rush. 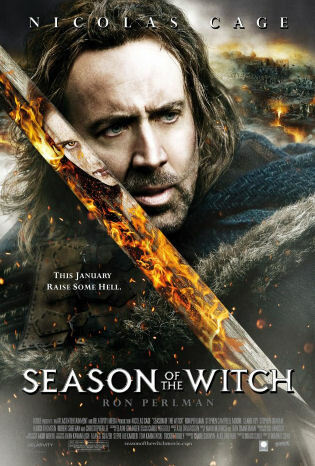 The other is a Nicolas Cage-fueled schlock fest. Of course, Cage did win that one Oscar that one time. I certainly don't hate Nicolas Cage movies...it's just on the continuum of perceived "good taste" (The King's Speech) and "you'd be better off burning your money" (Season of the Witch), we really couldn't have come up with such divergent choices if we'd actually tried. Lest I need consider this decision any more, I submit to you the following criteria from the Cage classic The Wicker Man. Exhibit A: "Not the bees! Not the bees! Ouch! MY EYES! MY EEEEEEEYES!" 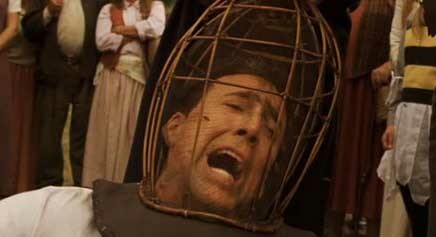 Exhibit B: Nicolas Cage punches a woman. He's wearing a bear suit. It really isn't much of a decision at all, is it?